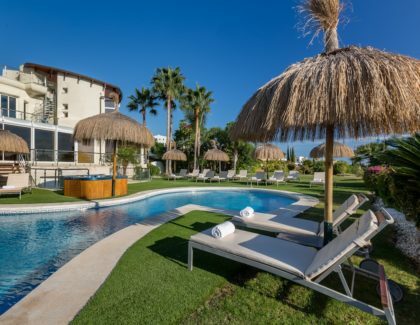 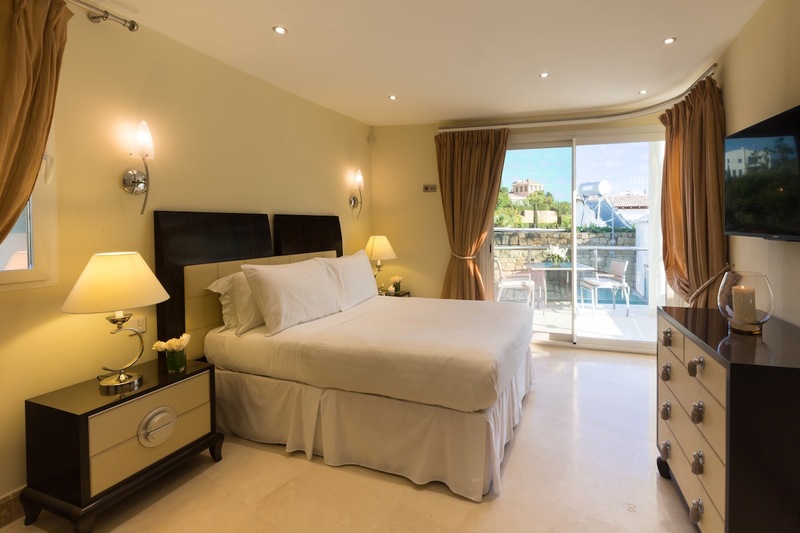 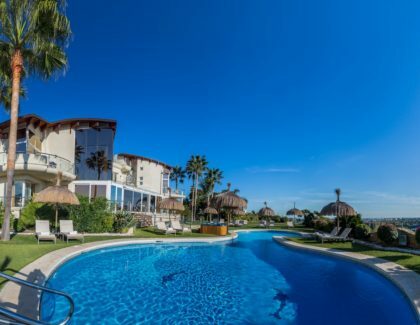 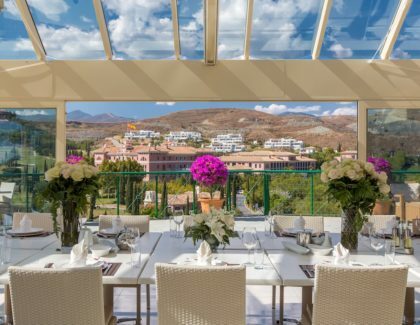 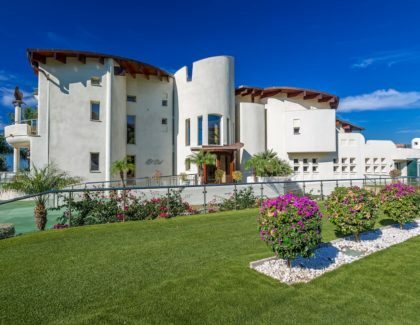 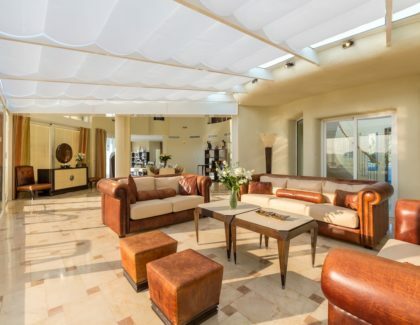 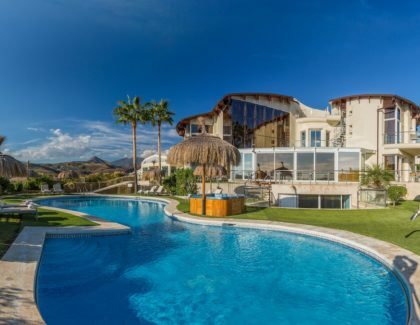 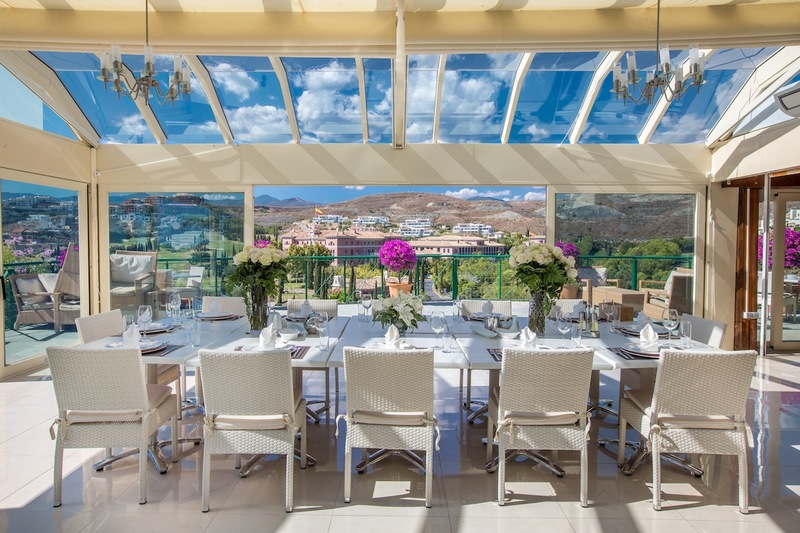 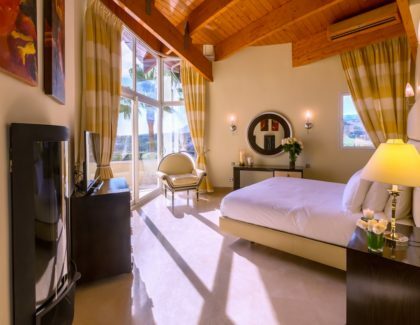 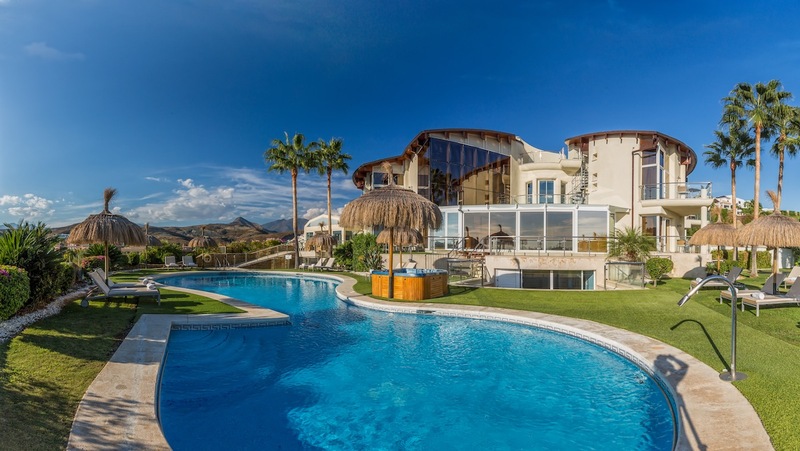 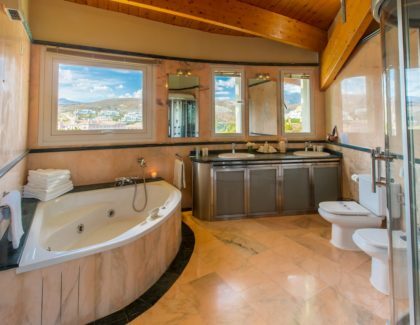 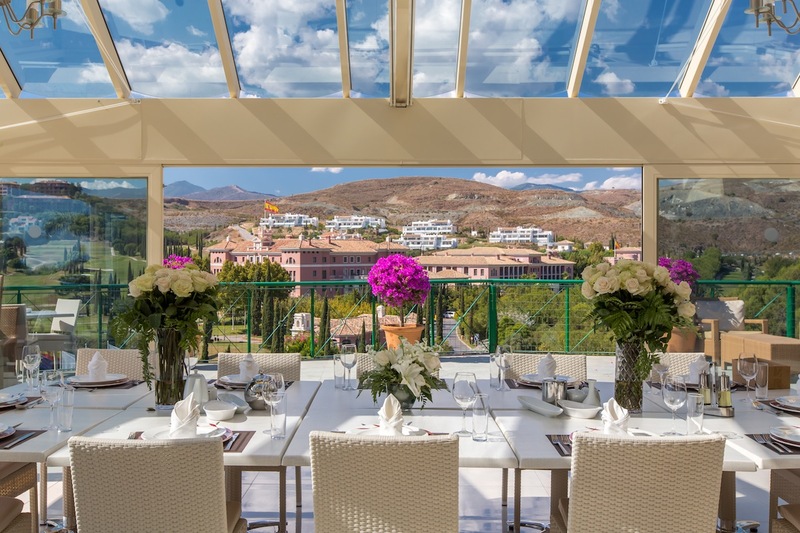 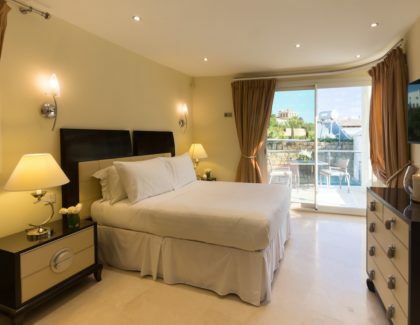 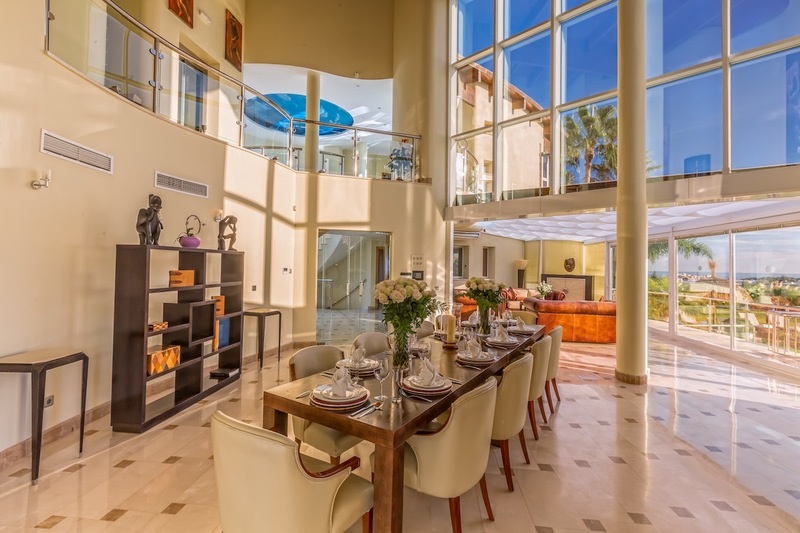 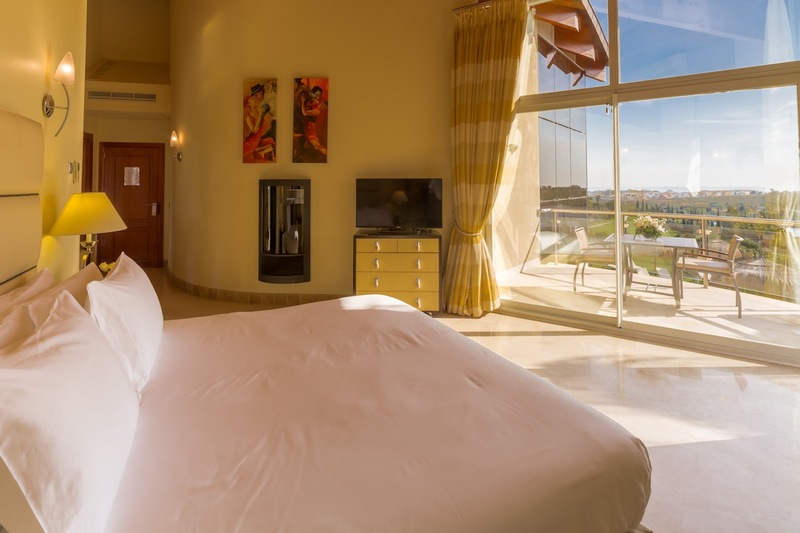 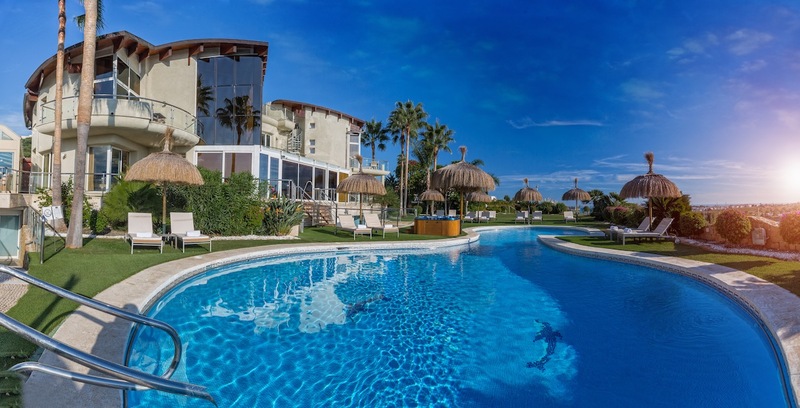 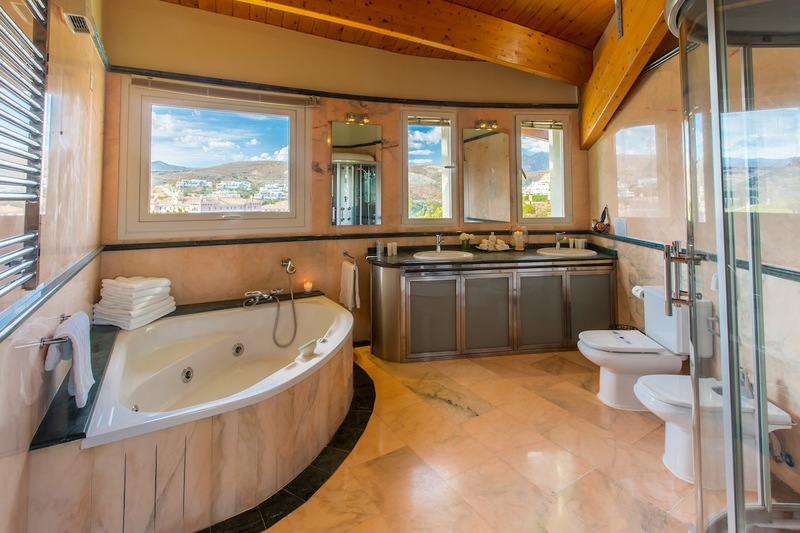 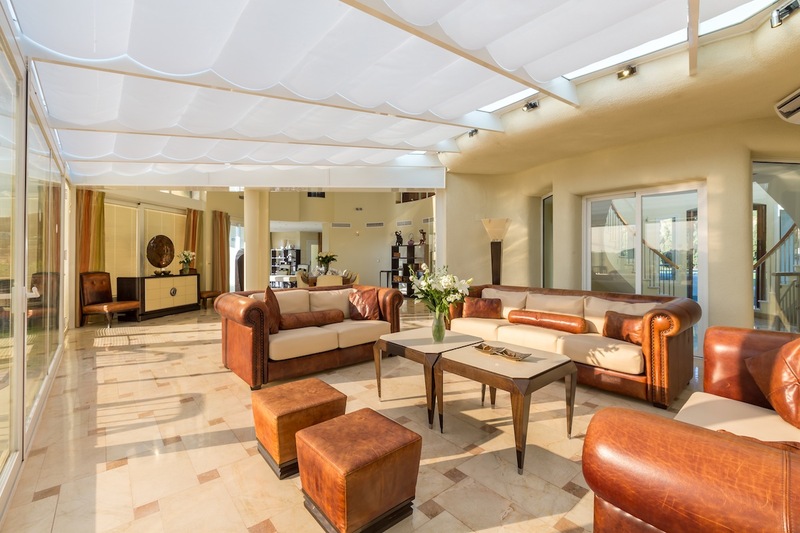 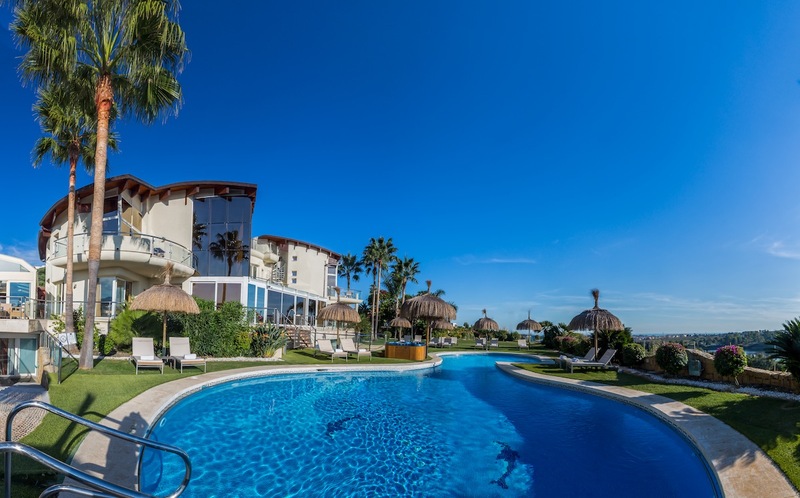 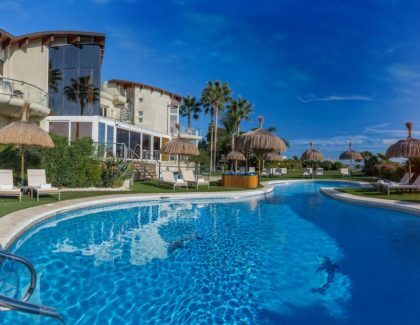 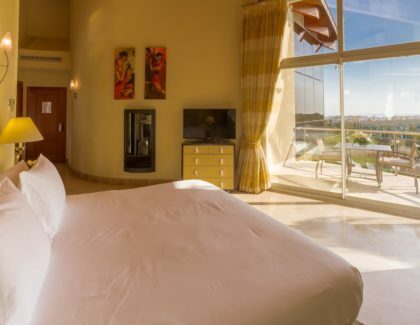 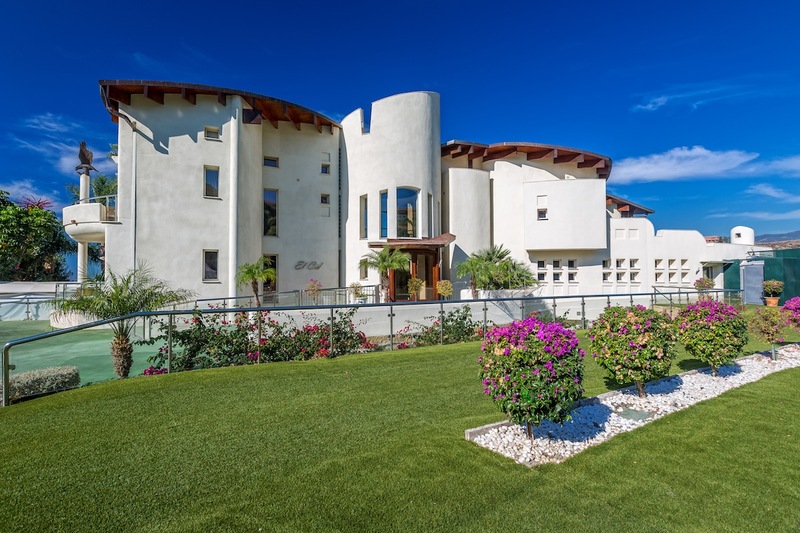 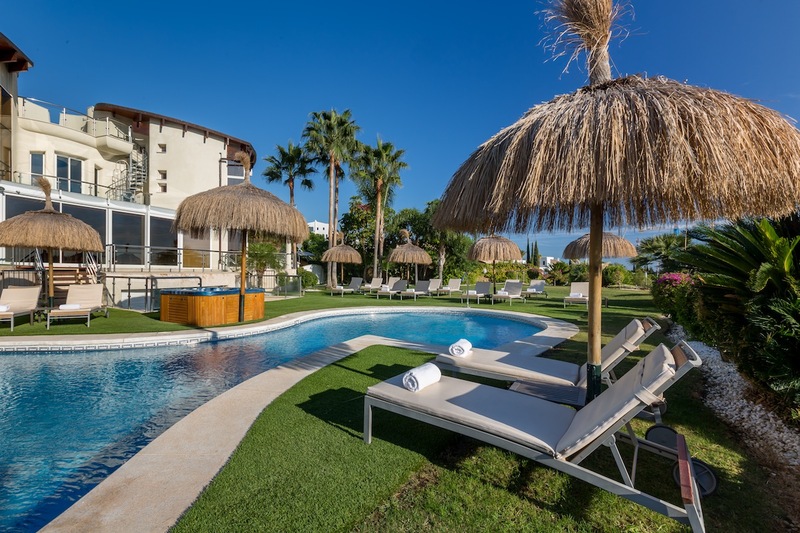 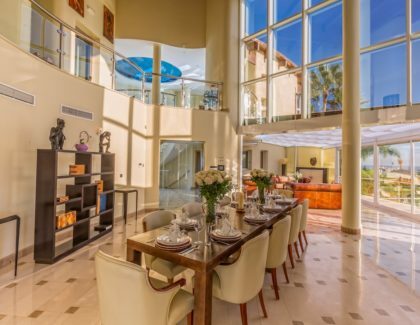 Boasting stunning views of the Mediterranean, Gibraltar and the African coast, every inch of Villa El Cid has been designed to provide the ultimate in luxury whilst retaining the warmth and relaxing atmosphere of the Costa del Region. 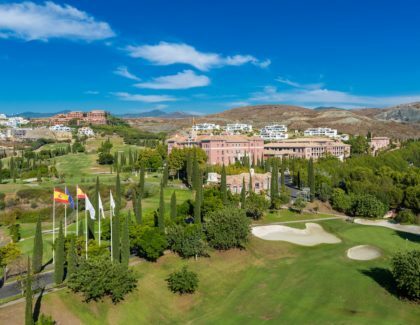 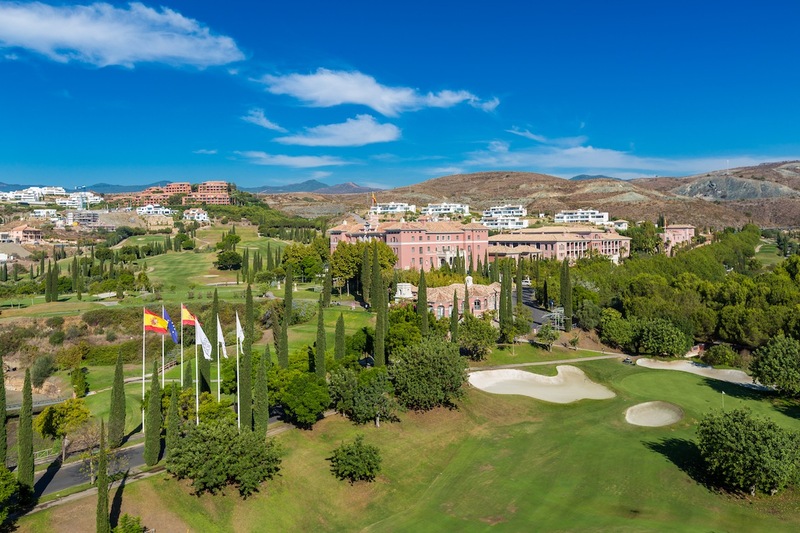 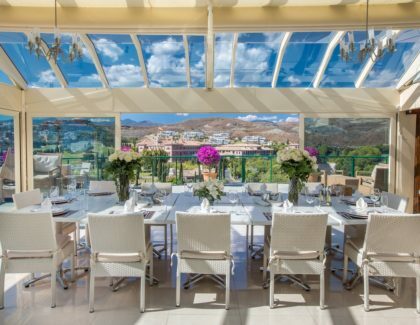 Villa El Cid overlooks Los Flamingos Golf Club, a magnificent course 10kms from Marbella designed by Antonio Garcia Garrido. 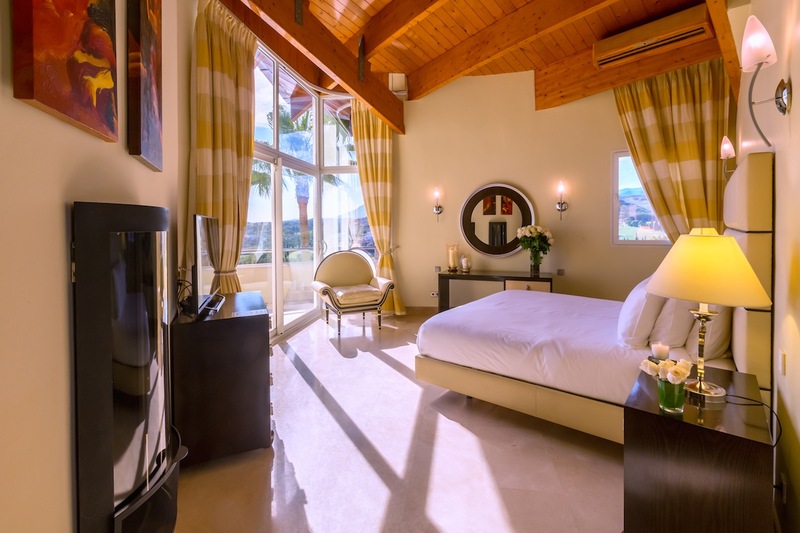 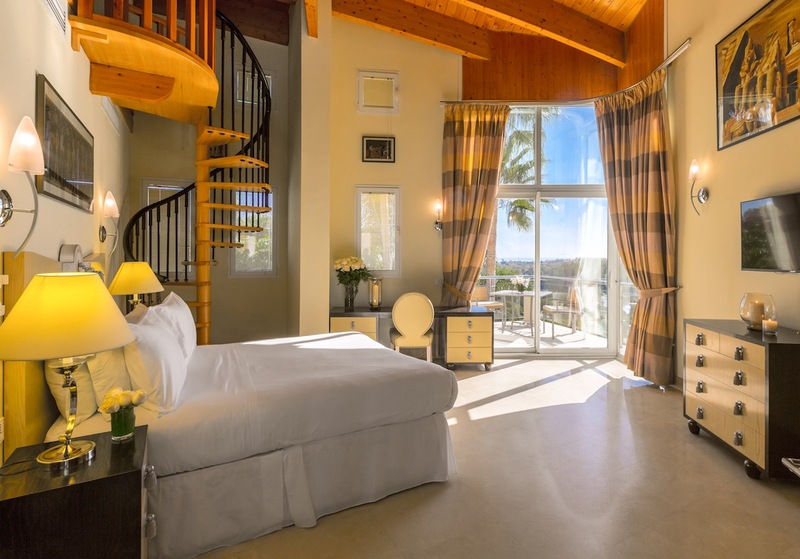 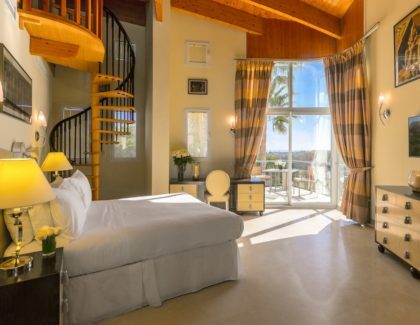 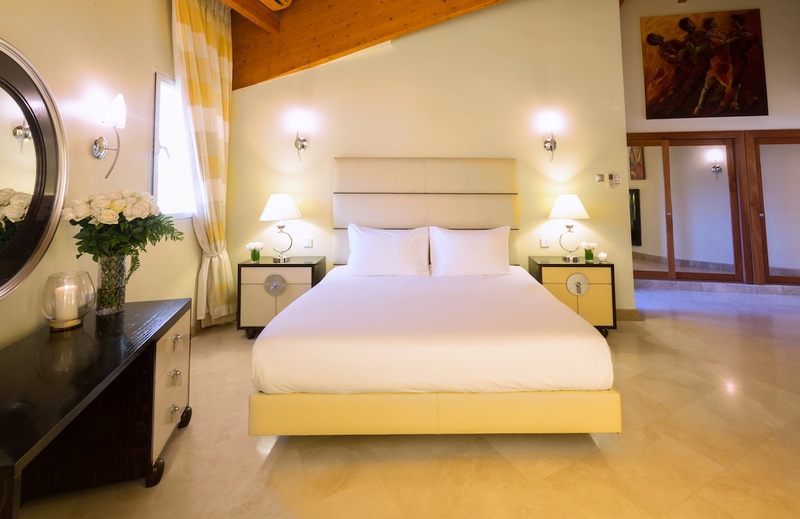 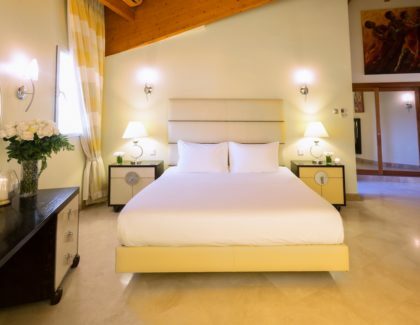 The property accommodates up to 20 guests, has 9 bathrooms, stunning al fredo cooking and dining terrace, two pools, three jacuzzi’s, games room, sauna and much more. 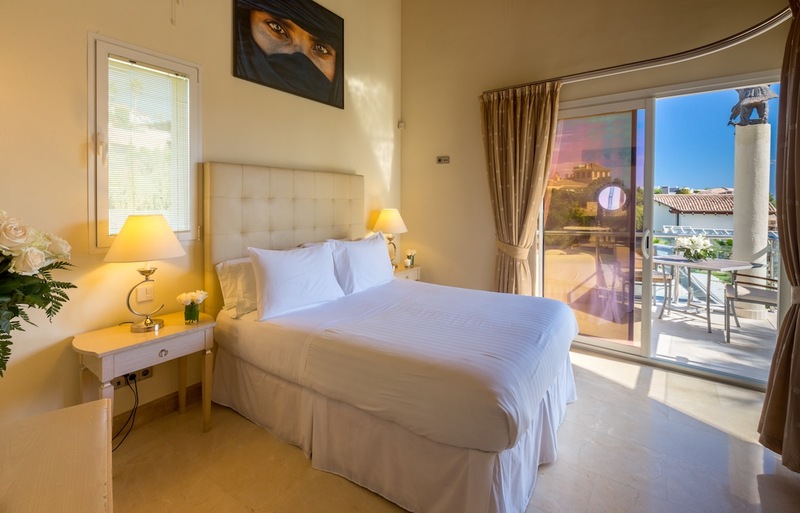 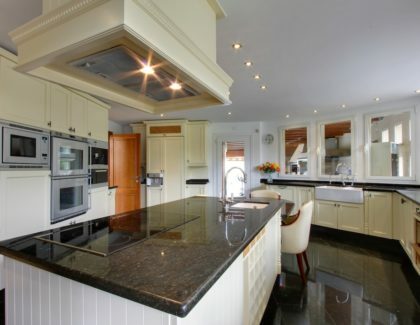 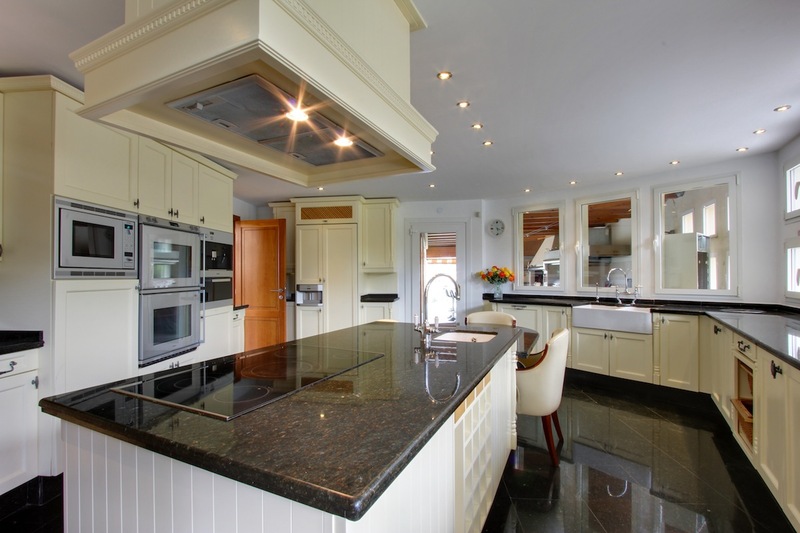 The Villa is situated in gated community with security personnel on duty at the gate 24 hours a day. 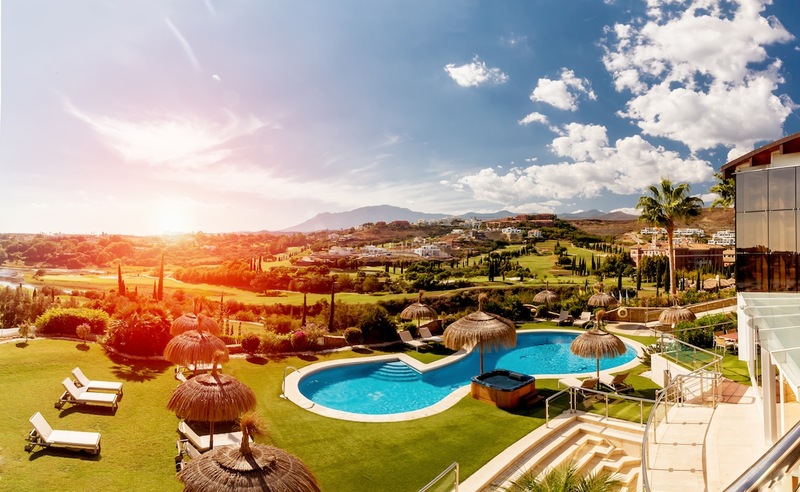 In addition, there are security patrols throughout the community during the evening and night time hours. 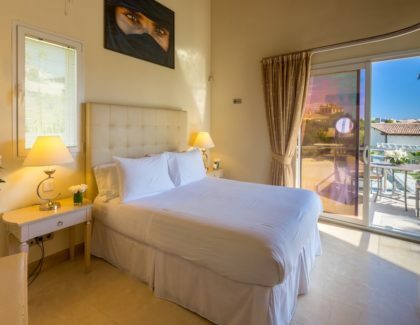 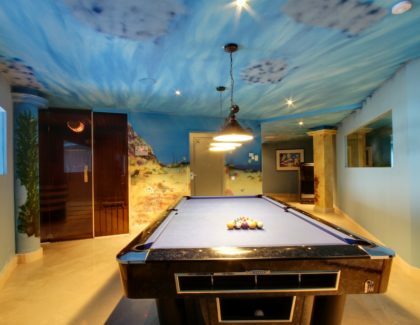 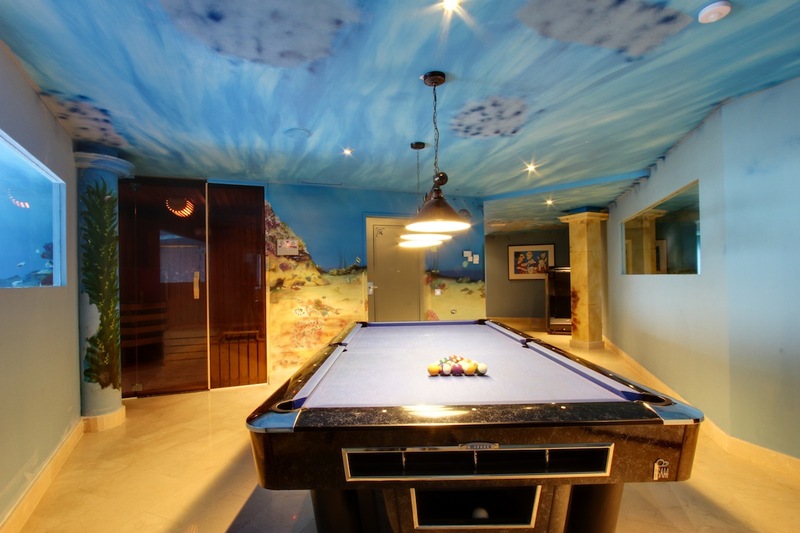 The house is equipped with a personal protection system to ensure the privacy and security of you and your guests.